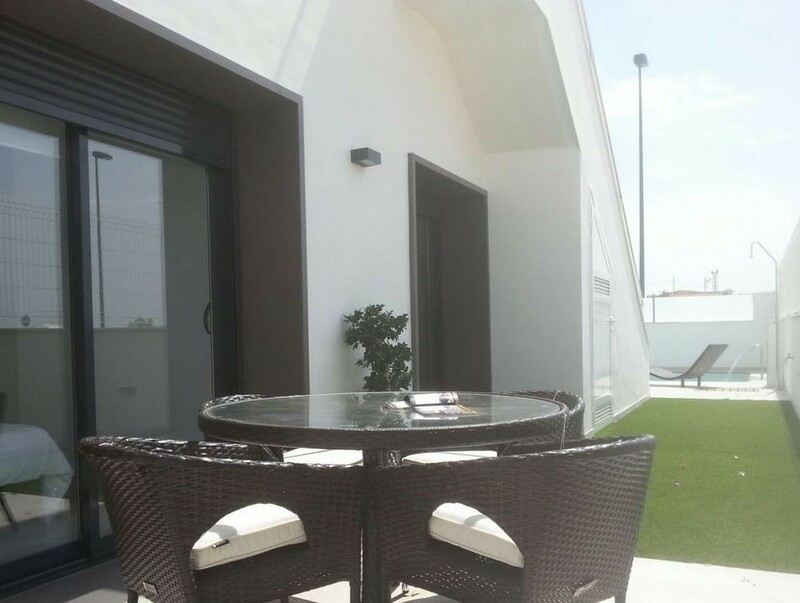 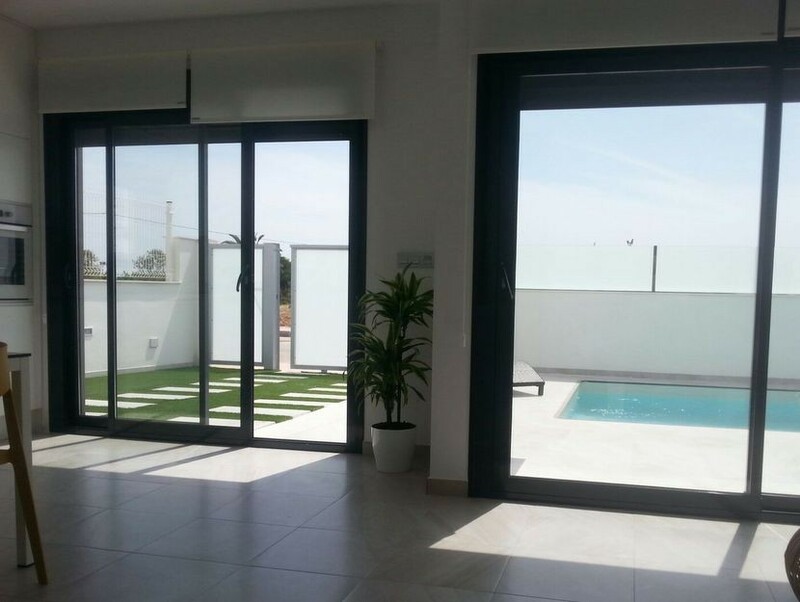 A New Development of 3 Bedroom Villas in Roda, a few minutes walk from Roda Golf Club. 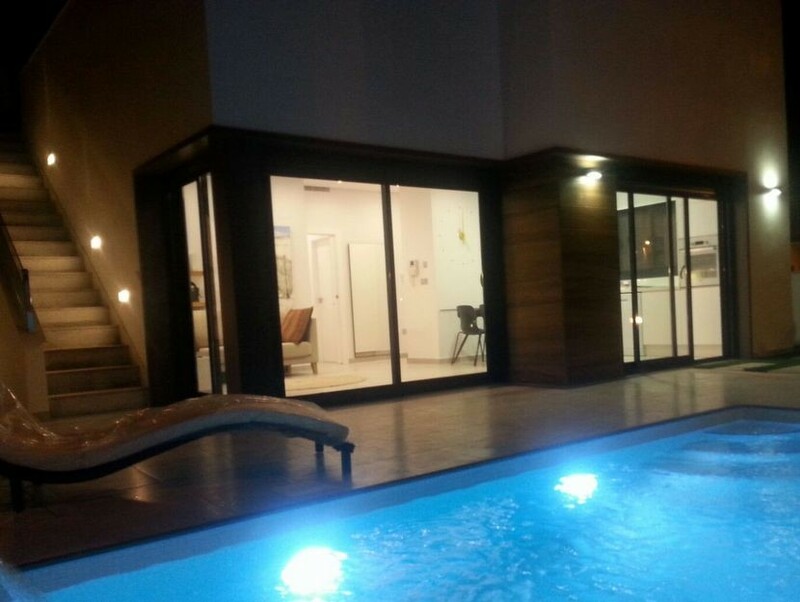 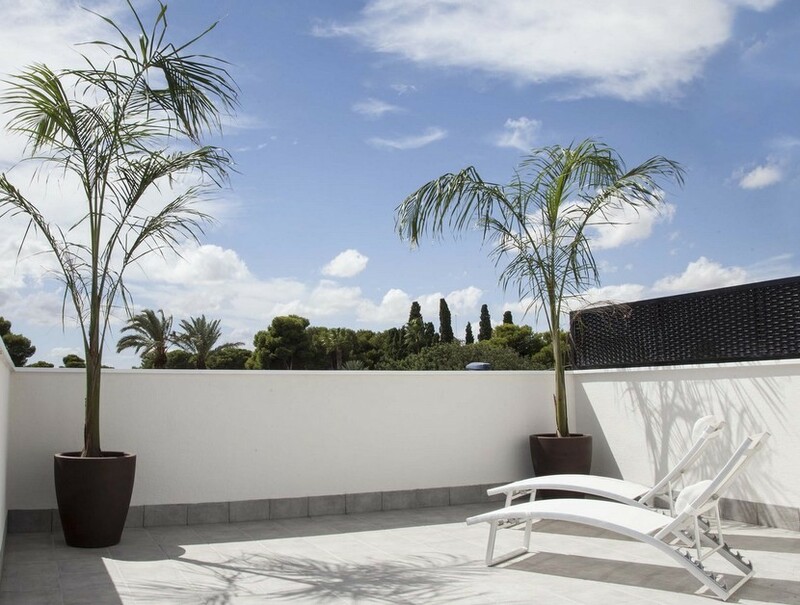 These Villas have been beautifully designed with a modern style throughout. 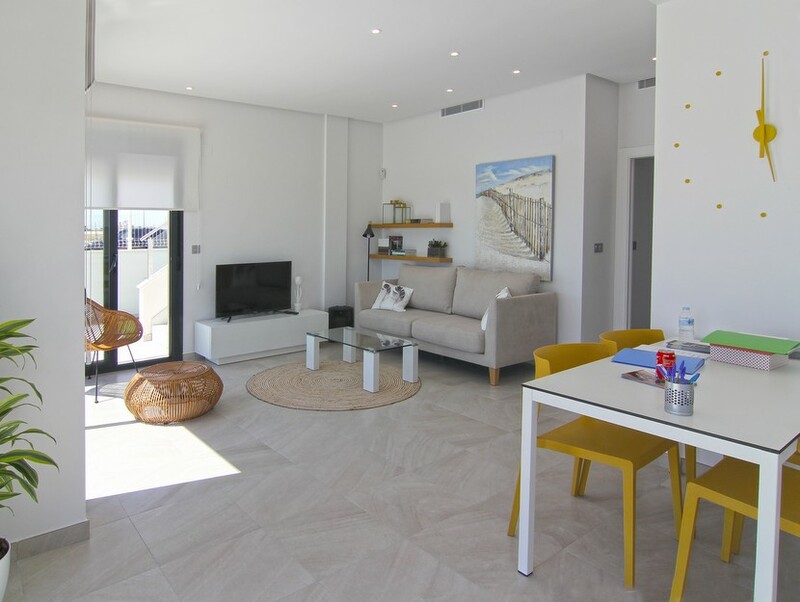 The Kitchen is open plan with a large lounge/dining area. 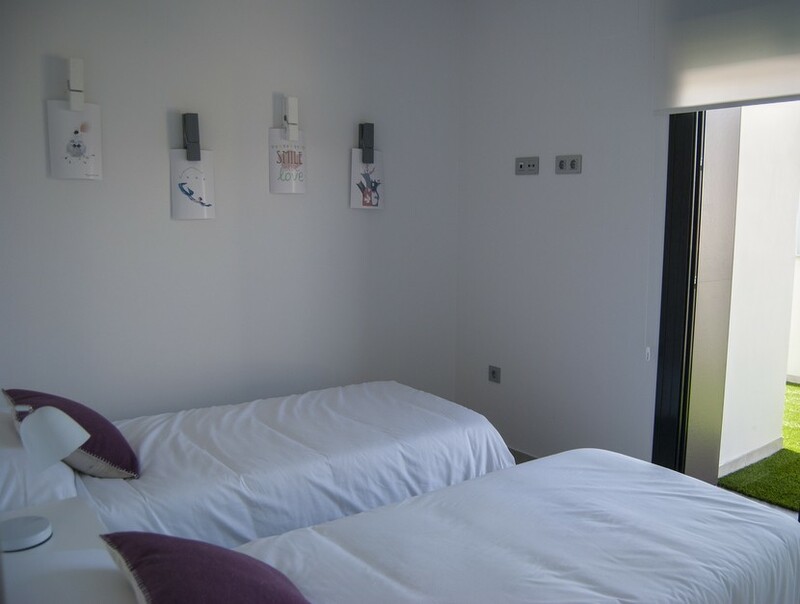 The main bedroom benefits from being en-suite with a further family bathroom and separate bedrooms. 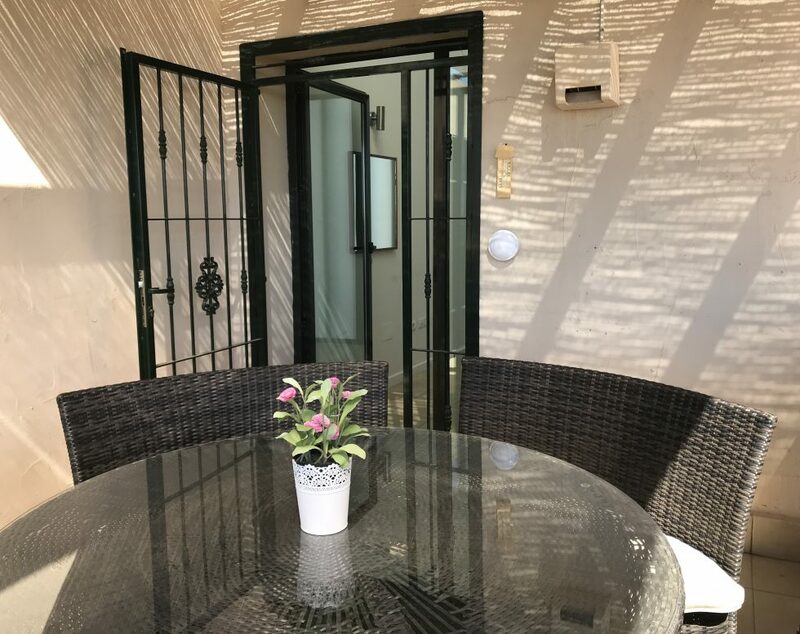 The garden is landscaped and has its own Private Swimming Pool and both the lounge and bedrooms lead to the Garden and Pool area from Patio Doors. 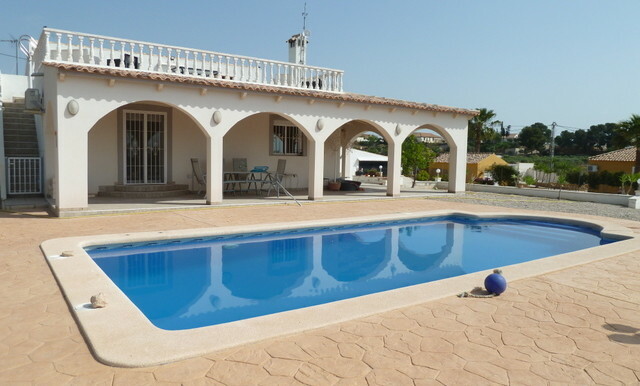 There is a staircase to the rear of the Villa which leads to a private 75m2 solarium. 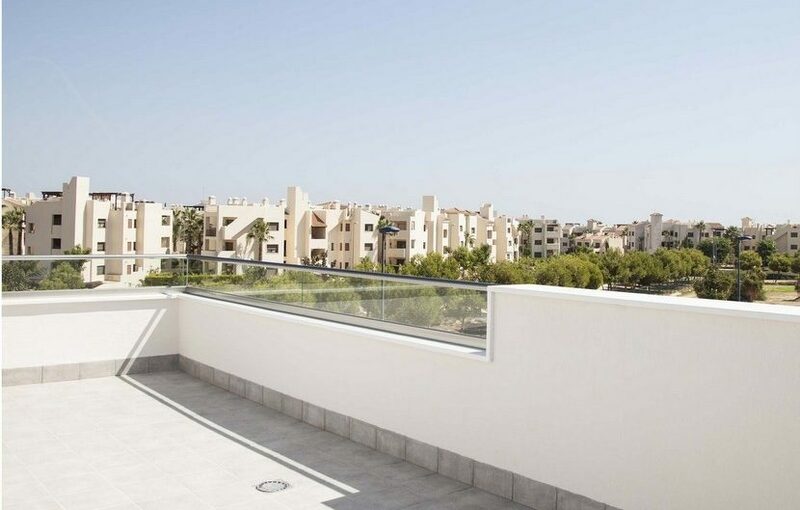 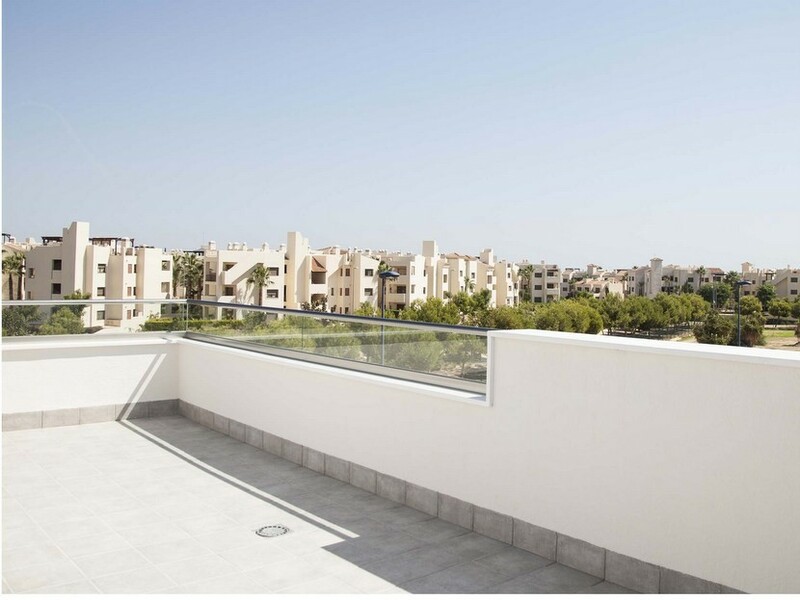 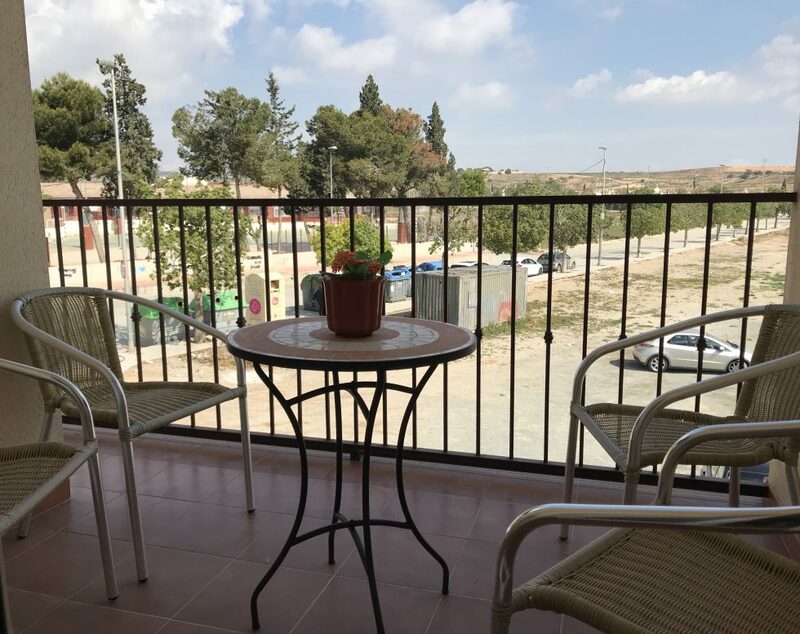 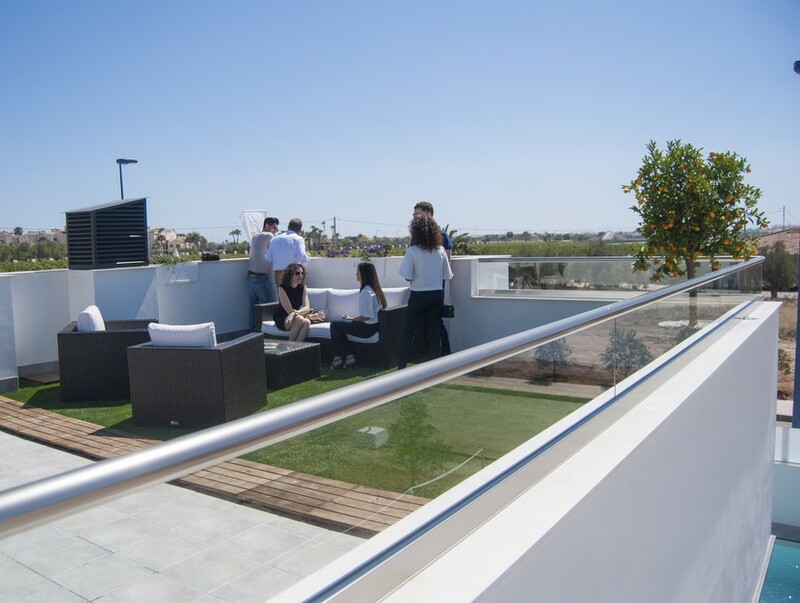 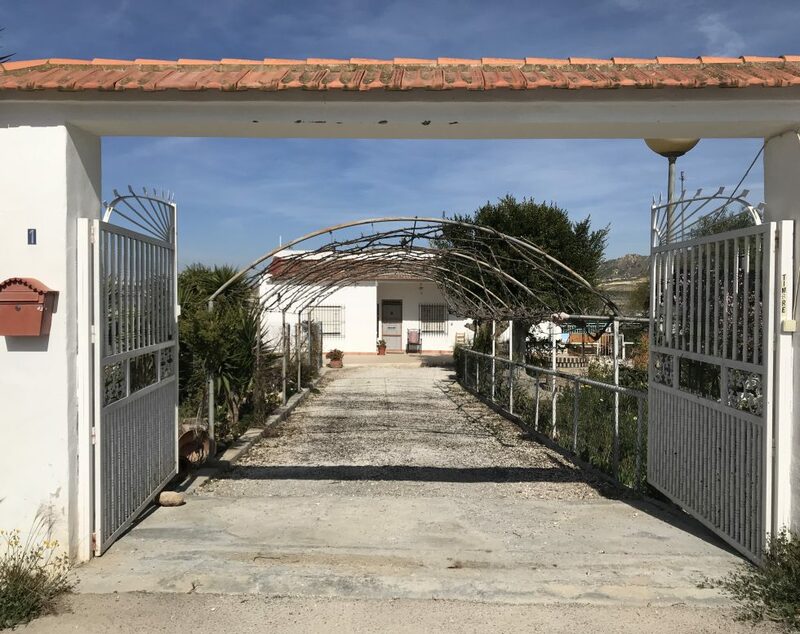 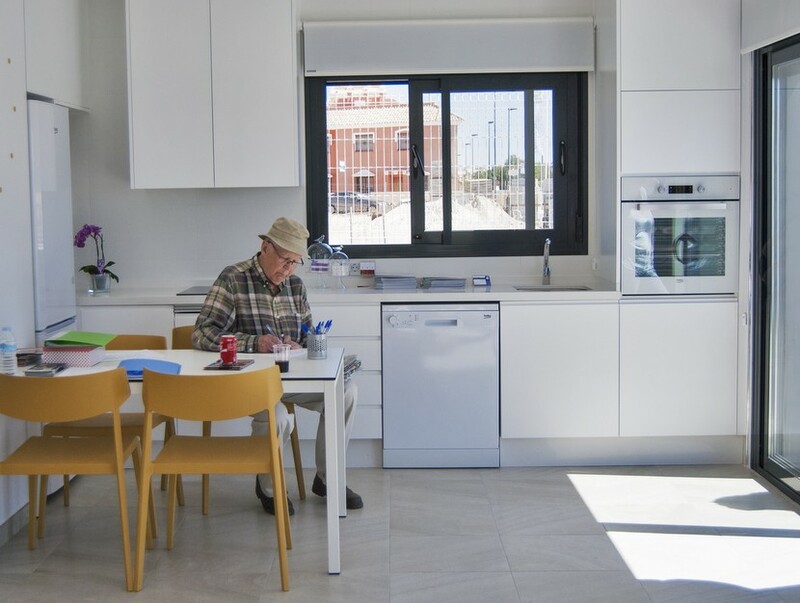 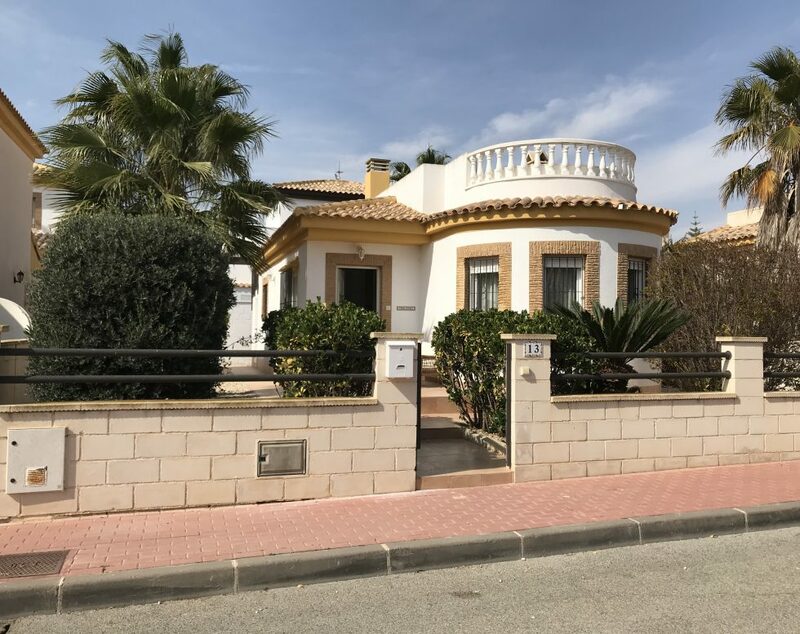 The development is very close to the Popular Roda Golf Course and is also only a 10 minute drive to Murcia Airport.